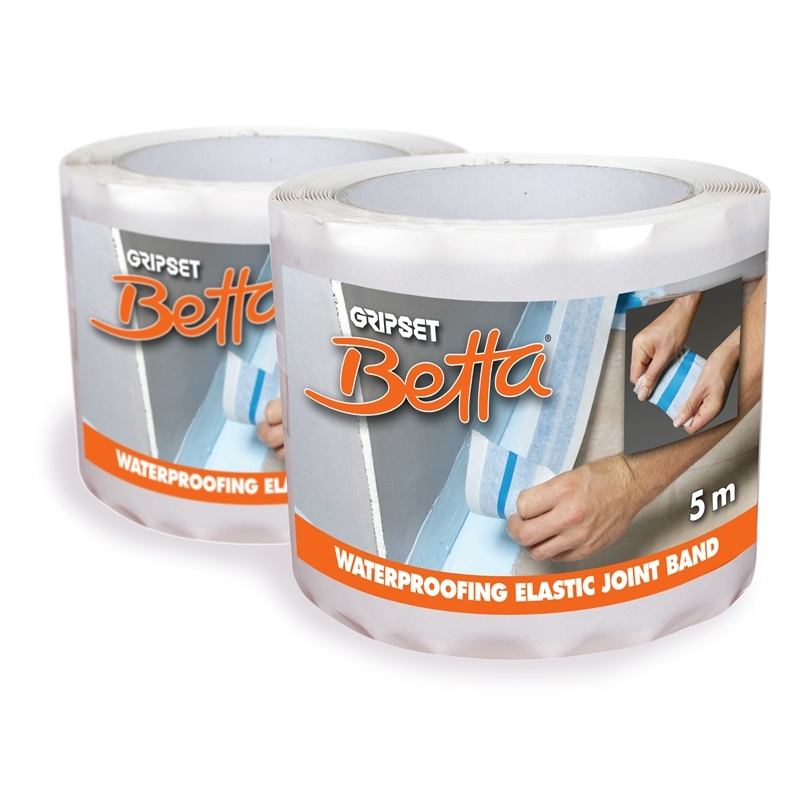 Gripset Betta Elastic Joint Band is a waterproof sealing band that is used at wall/floor junctions to protect the most critical area of the waterproofing application. Consisting of a unique grade of rubber, the Elastic Joint Band provides a rupture resistant seal that accommodates expected movement between the abutments of different surfaces. 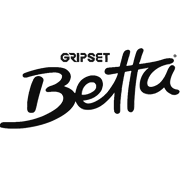 Performs as the bond breaker for the Gripset Betta Waterproofing System.